So I remember when Peyton was almost 2 and she was sitting on my lap. She looked over at her daddy and out of now where asked him for a pony. 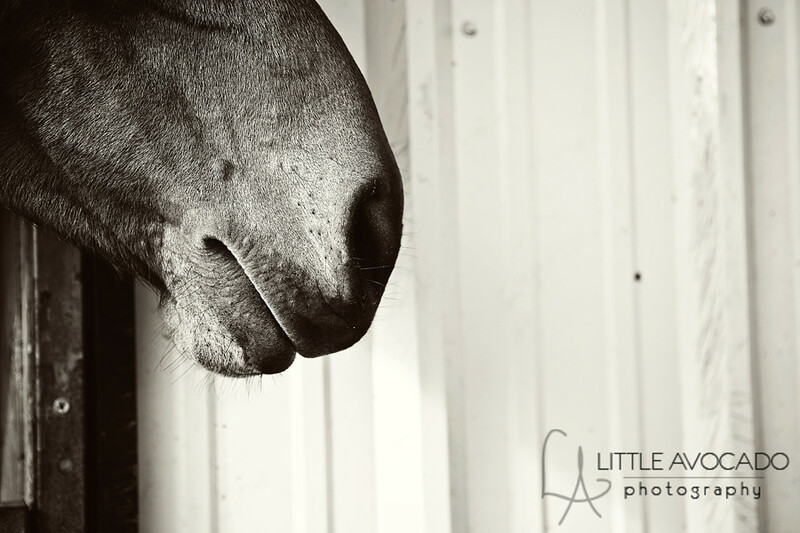 One of my sweet friends owns and operates Poseidon Stables. I am working on a really fun awesome photography project with her, so me and my family took a little time today to go check it out. It is amazing there. The horses are all beautiful. Peyton and Porter just loved it. Peyton was touching all the horses on the noses...running up and down the outside, just in awe of it all. She turned and looked at her dad again....can we get a pony. 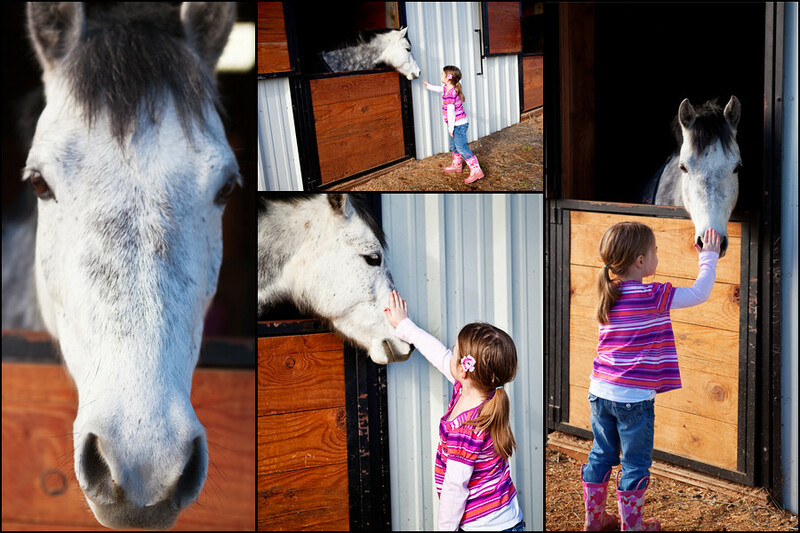 There is something about a little girl and horses. My girls are smitten with them. I love that picture too. I can't seem to get a great photo of the horses when we are at Wild Ones ranch. They keep moving. I do have one I love of belle on a horse. The look on her face is priceless. This place looks great. Where is it?